With Jobs linked to Sales Orders, you can drive production demand from customer orders. 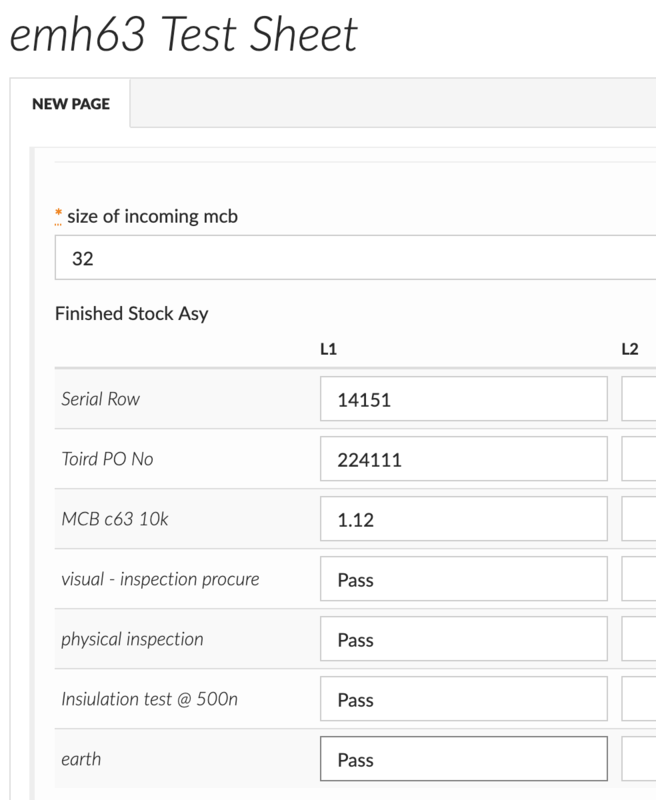 For products or components you build to stock, Flowlens lets you plan these too. With our Job Card progress templates, you can track progress of Jobs as they move through different stages of assembly. Pre-defined Tasks let you add individual accountability for actions during the process. The Flowlens Job Card uses the product bill of materials to show demand for the components or sub-assemblies needed. 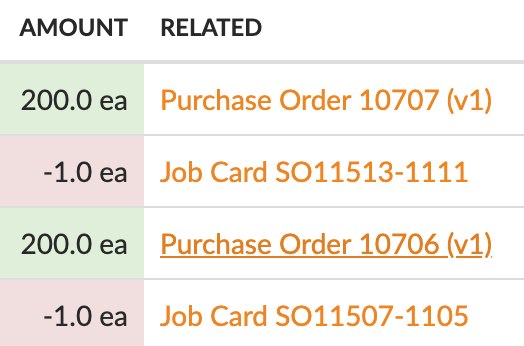 As you reserve items to the Job Card, these become unavailable to other jobs, and the cost is added to the Job Card. You can also track labour costs using our timesheet feature. With our flexible form builder, you can capture additional data. For example, customers use Flowlens forms to replace paper QA and test data capture forms. Forms are printable if you need to include these with products for final delivery. Manual systems are prone to gaps and errors. They take time to maintain and update. With Flowlens, information flows from one step to another, avoiding rekeying. You can give team members access to view relevant parts of the system, so they don’t need to keep asking you questions. For example, you can view the Job Card, product specs PDFs or stock levels from a tablet on the shop floor. Keeping a log of serial number products is important for after sales customer care and warranty claims. Flowlens helps in two ways. Firstly each finished product you manufacturer can be allocated it’s own unique serial number. This record lets you track service tickets and jobs, and you’ll always have the original job card and order to refer to. 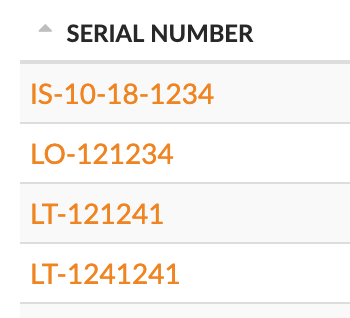 Secondly, where you use serial-numbered parts within the bill of materials, the serial number of the items allocated to each finished product can be tracked. When you complete a Job Card, Flowlens automatically depletes the stock items you have reserved. This keeps stock levels are accurate, and you have piece of mind when planning purchases and future jobs.